Along Riverside Drive on the Upper West Side, there are some grand scale apartment buildings with magnificent river views to match the street's name. Riverside Drive in the 70s, 80s and 90's have their share of “Classic Six” prewar apartments and “Classic Seven,” apartments two and three bedroom apartments with formal dining rooms and maid's rooms. 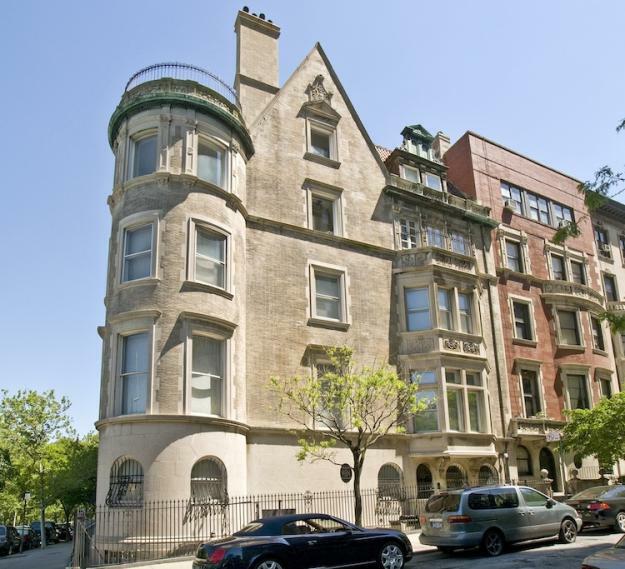 Riverside Drive is one of Manhattan's most desirable neighborhoods. Many of the pre-war apartments have direct Hudson River and Riverside Park views. 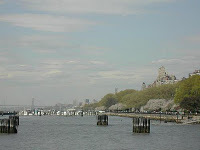 Riverside Park is widely regarded as Manhattan's most spectacular waterfront park. As one of only 10 officially designated scenic landmarks in the City of New York, it has a long and storied history. In 1865 a scenic drive and park was built on Manhattan's Upper West Side. The development of the park encouraged the construction of mansions along the drive. Today Riverside Drive is made up of handsome grand prewar buildings, mansions and townhouses. 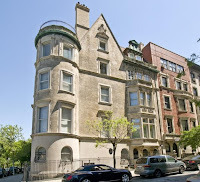 Current available apartments for sale on Riverside Drive range from small studios in the mid $200,000's to a 4 bedroom 3 bath pre-war coop for $3,450,000 to an Eight bedroom 4742 square foot post war condo asking $10 million. Current available townhouses for sale on Riverside Drive are a Single family 7500 gross square foot 26' 3" x 54'6 six story home asking $12, 500 to Multi-Family 9400 square foot 32' x55' 5story building with elevator asking $17,000,000. 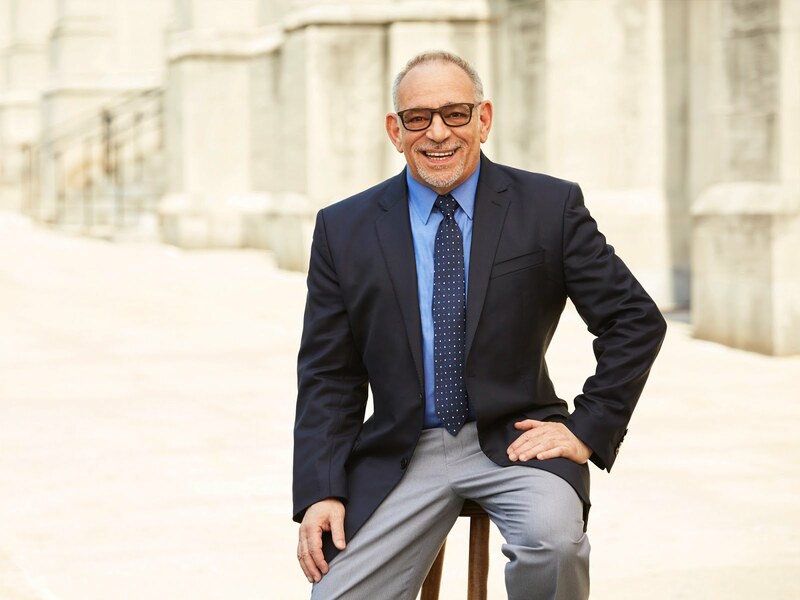 Contact me at 917-312-0924 if you're interested in purchasing an apartment or townhouse on Riverside Drive or if you are thinking about selling your home on Riverside Drive. Vwer nice information.i like this..Riverside drive is very nice.. Articles and pictures like this then we went to go visit New York City!